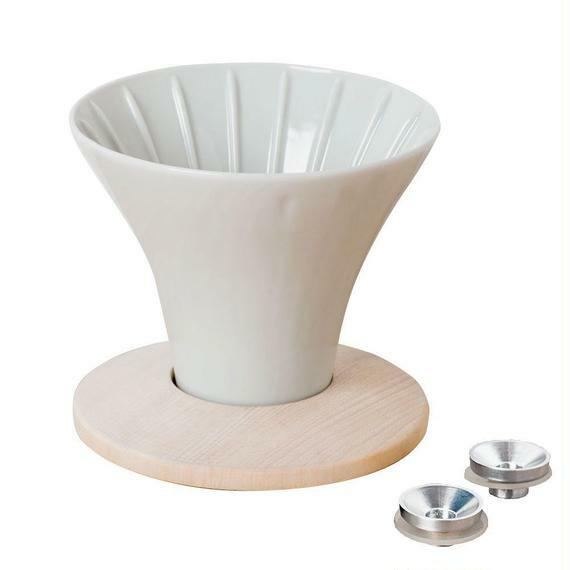 When you drip coffee, you can control its taste by controlling contact time of water and ground coffee. Professionals know that but it is not that easy for all. 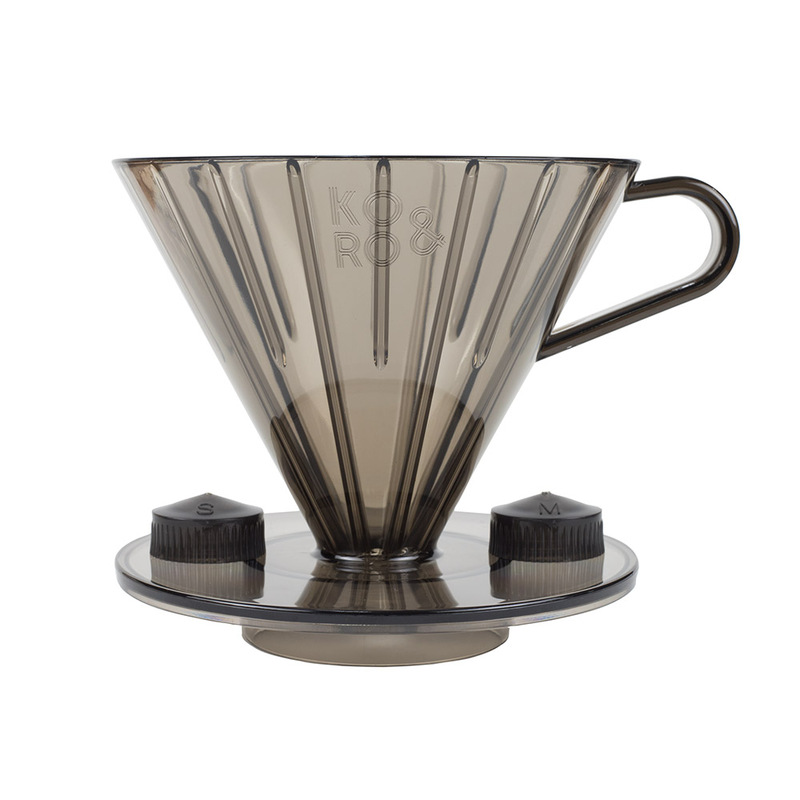 KOANDRO seeks to let everyone enjoy good quality coffee that usually needs some effort. 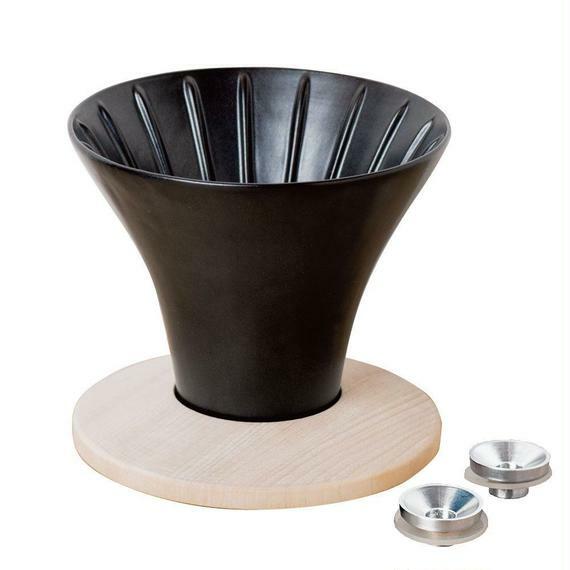 A hybrid coffee dripper which can change the speed of water flow. 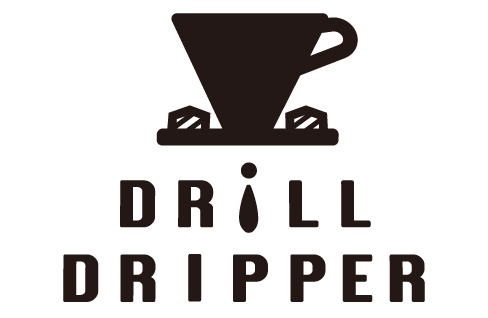 Three different speed with just one dripper. 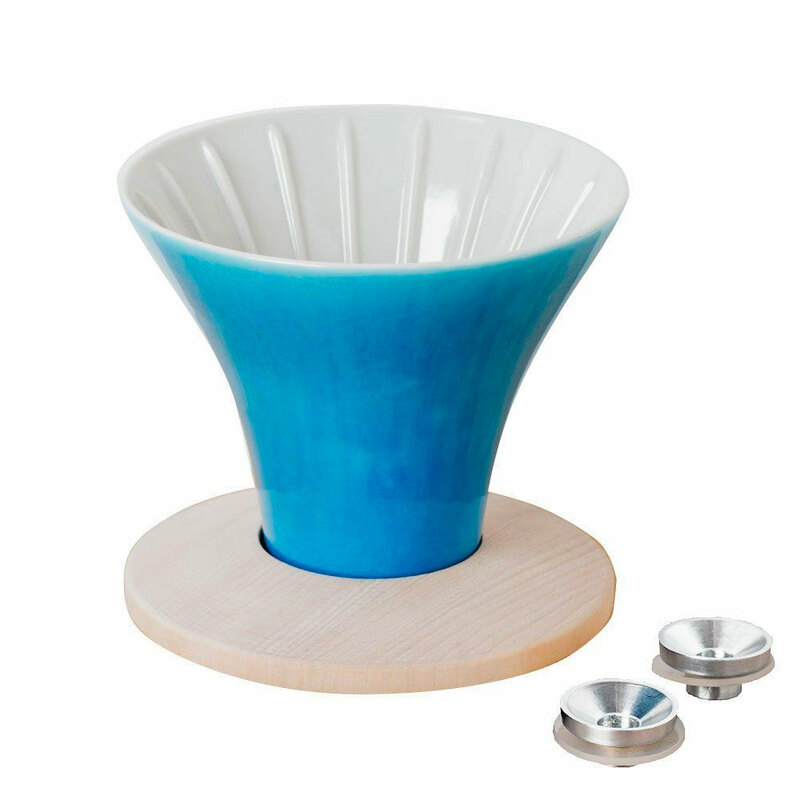 A coffee dripper for gift or for yourself? At KOANDRO official shop, we deliver international. You can choose gift wrapping for free. © KOANDRO | All Right Reserved.